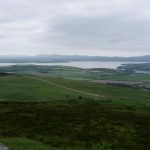 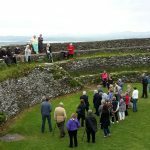 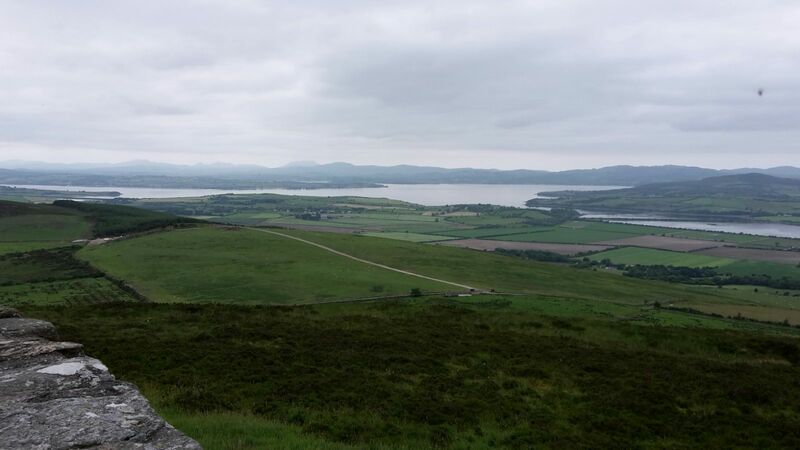 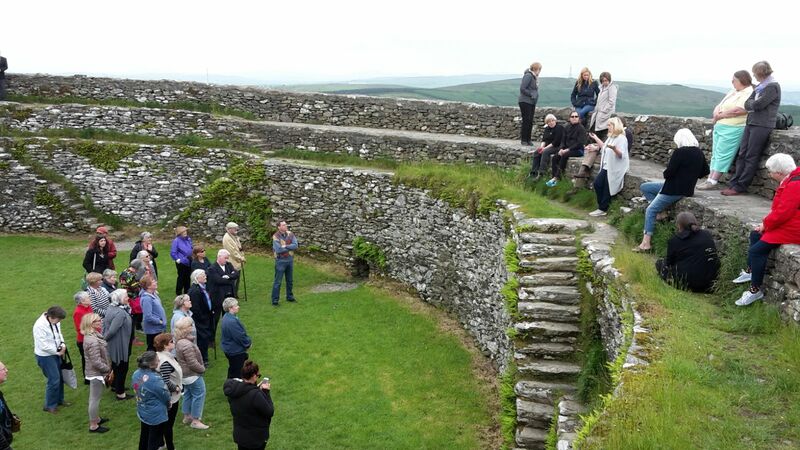 What a wonderful week of research and sight-seeing we had on our June Family History conference! 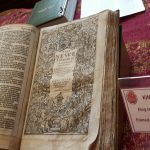 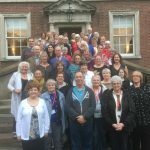 To give you a glimpse into the week and to bring back memories for those who attended, here are a few photographs of the conference. 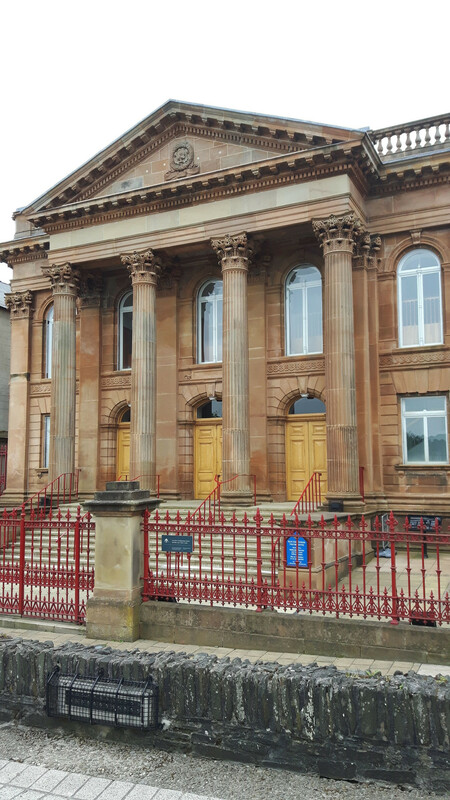 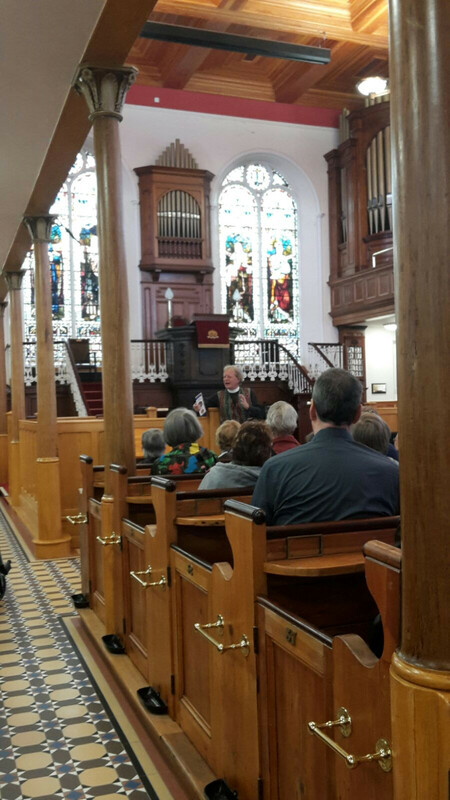 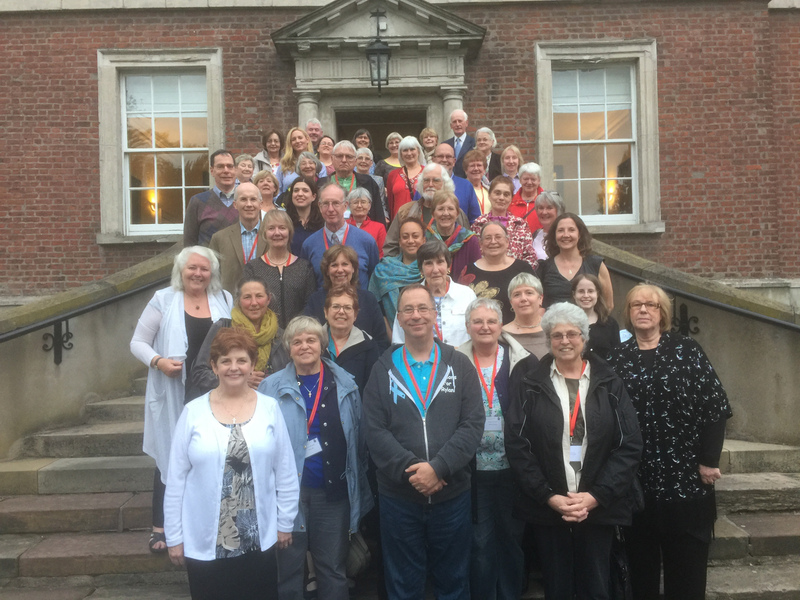 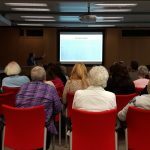 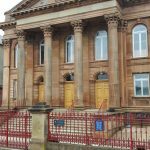 The Family History Conference began on Wednesday evening at the Discover Ulster-Scots centre in Belfast. 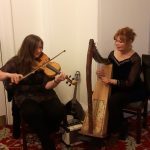 This was an opportunity to meet Foundation staff and fellow-delegates, listen to some traditional music and collect the all-important conference packs! 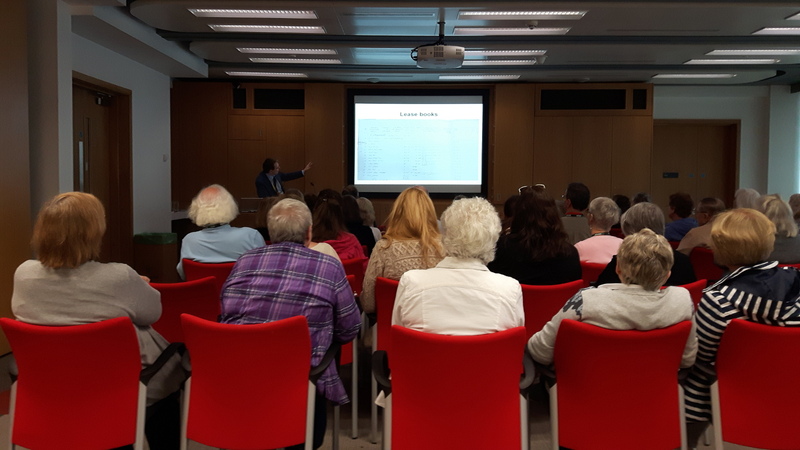 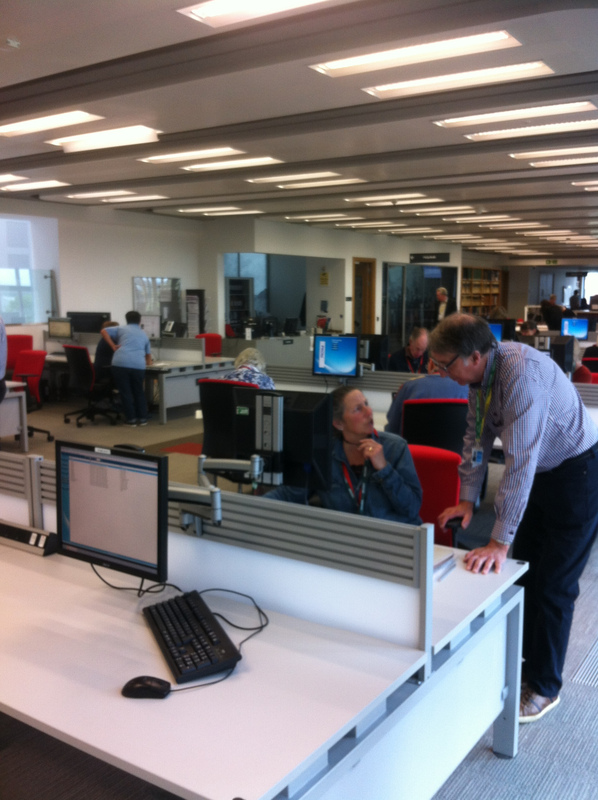 The following morning saw us at the Public Record Office of Northern Ireland (PRONI) in Belfast with a morning of talks by experts on townlands, church records, estate papers and PRONI sources. 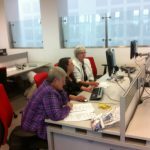 For the researchers it was then time to start work and the fun began. 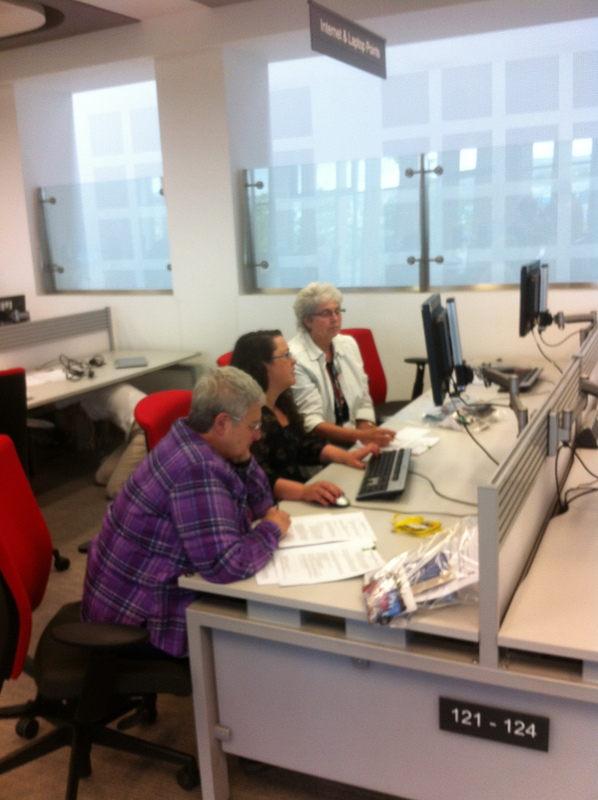 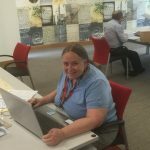 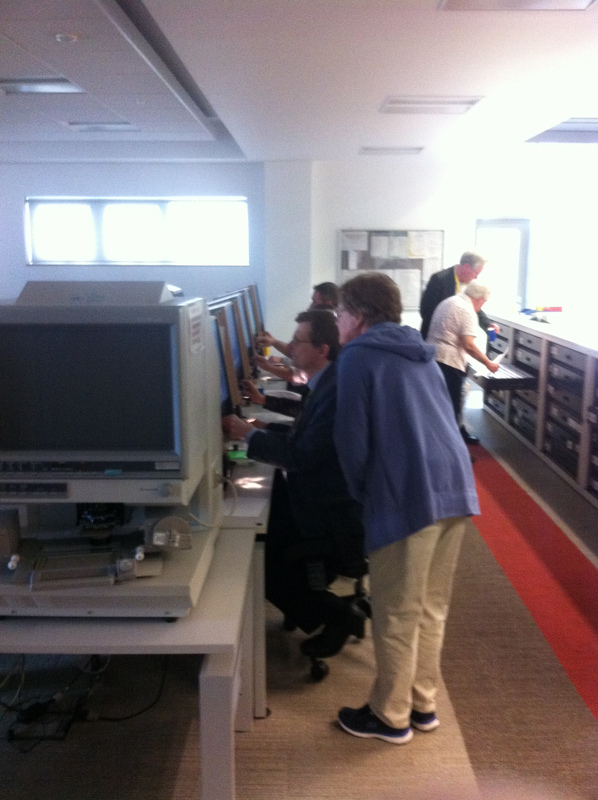 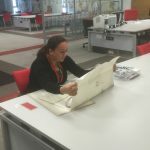 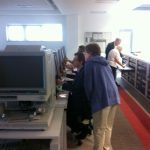 Getting used to a new archive always takes a bit of time but with our team of genealogical researchers and the PRONI staff to hand, our delegates soon got into the way of how things were done. 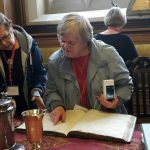 One of the best aspects of the conference is for delegates to have the chance to sit down with a genealogist and work out a research strategy. 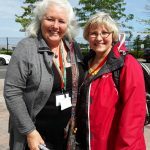 There is always someone nearby if you hit a brick wall, need a word interpreted or just need a little bit of encouragement. 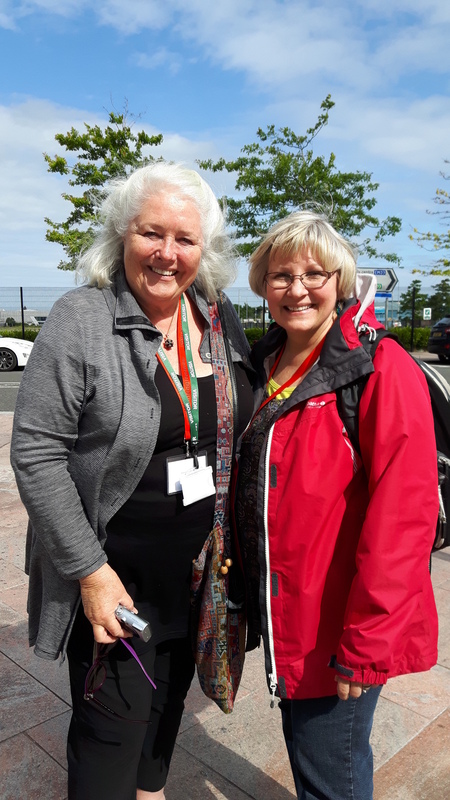 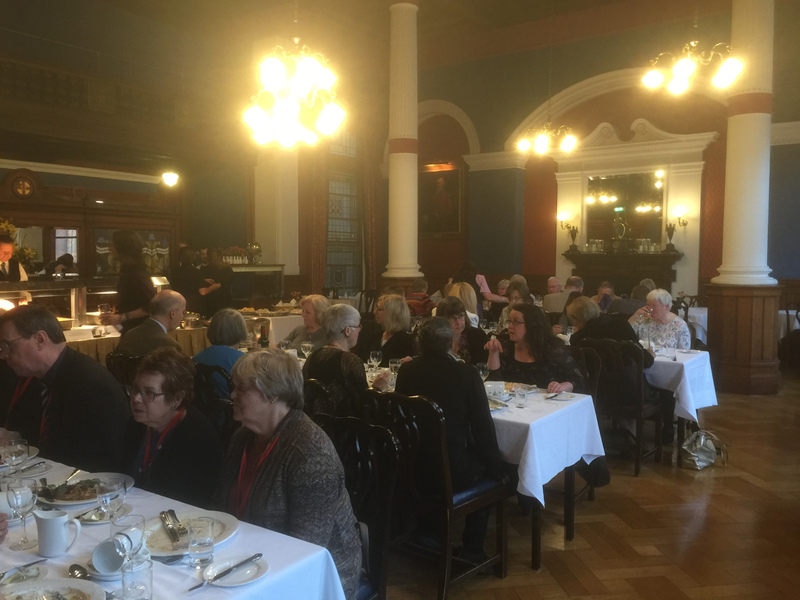 With twelve different genealogists on hand throughout the week, if they chose to do so, our delegates could obtain advice from a different expert every day. 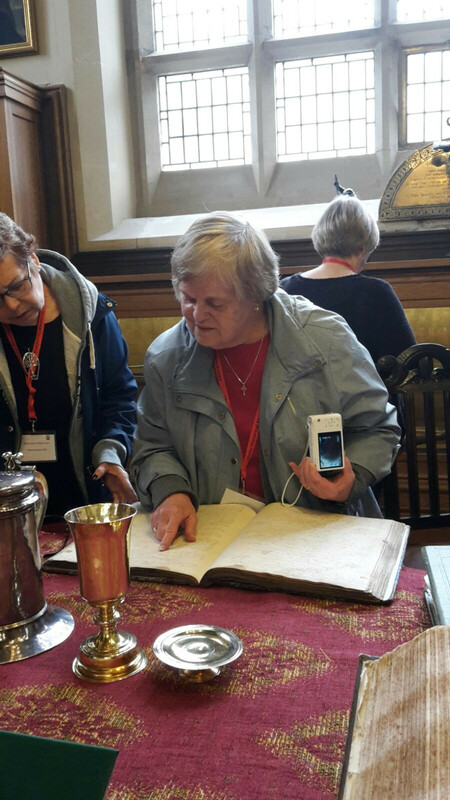 And our panel have their own particular research specialisms to offer our guests. 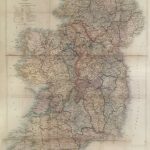 Even on the very first day discoveries were made including the lease of an ancestor of Kayla and Kathy with love poems to Ireland written on the back of it – a very special find indeed! 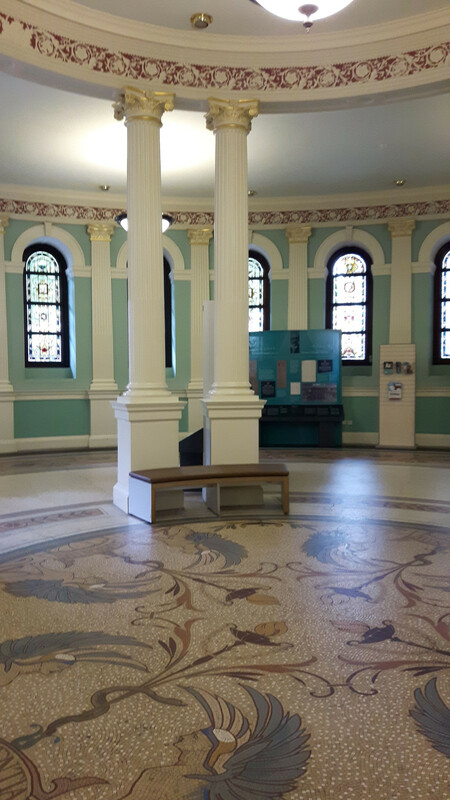 For those who were not doing research, the afternoon was spent at the award-winning Titanic Belfast building which tells the story of the Belfast-built Titanic and its legacy. 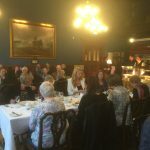 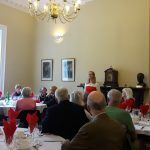 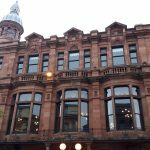 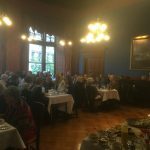 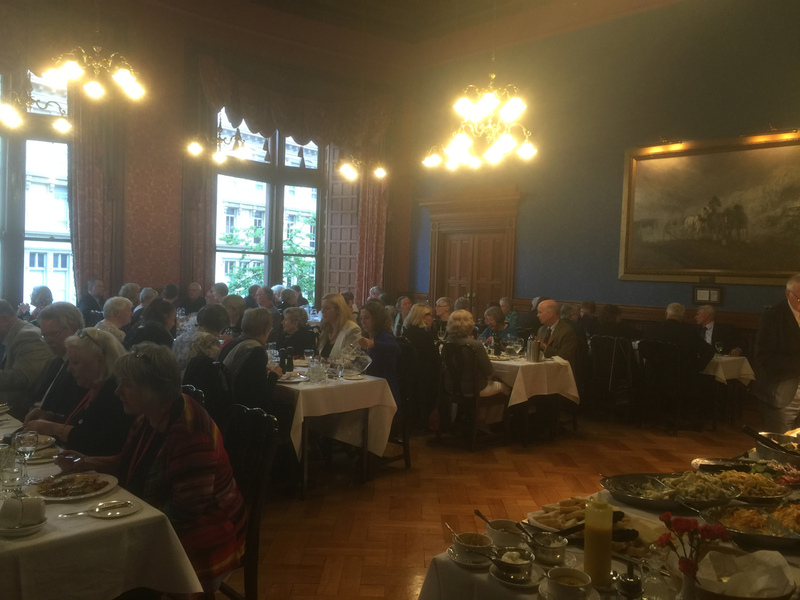 We all met up that evening to have our opening dinner in the prestigious private members’ Ulster Reform Club in Belfast where we heard of CS Lewis’s family history from Lewis enthusiast Sandy Smyth. 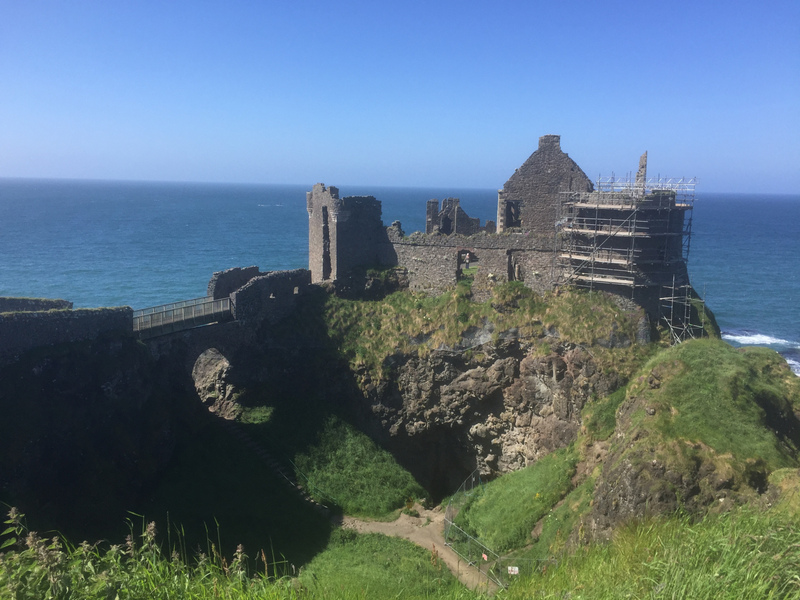 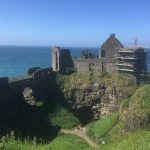 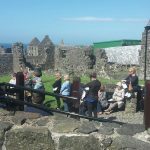 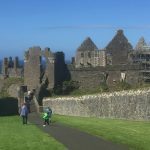 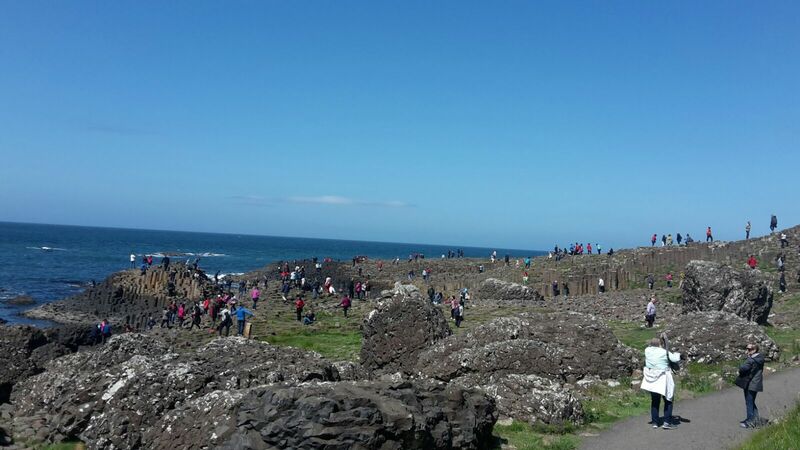 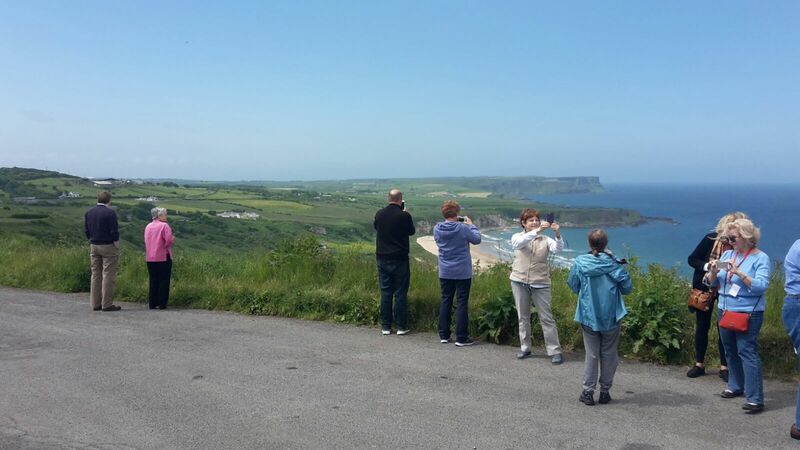 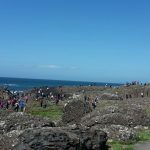 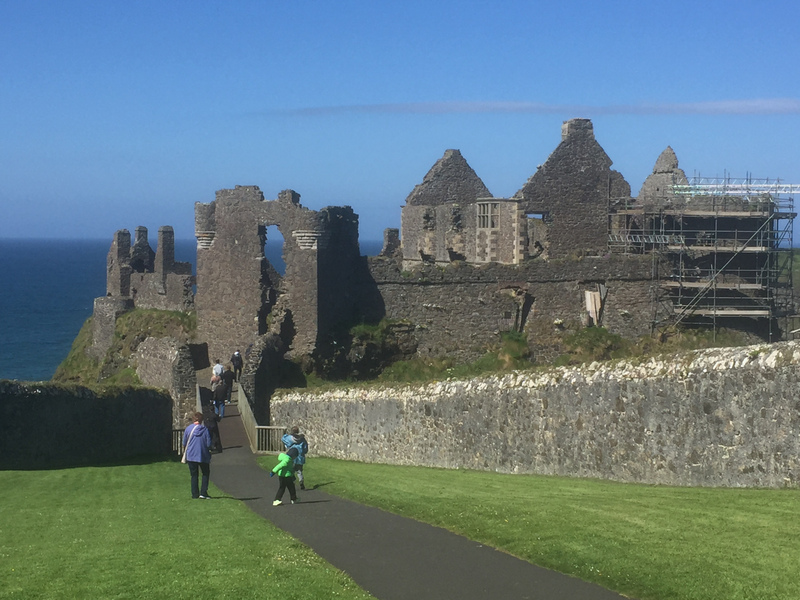 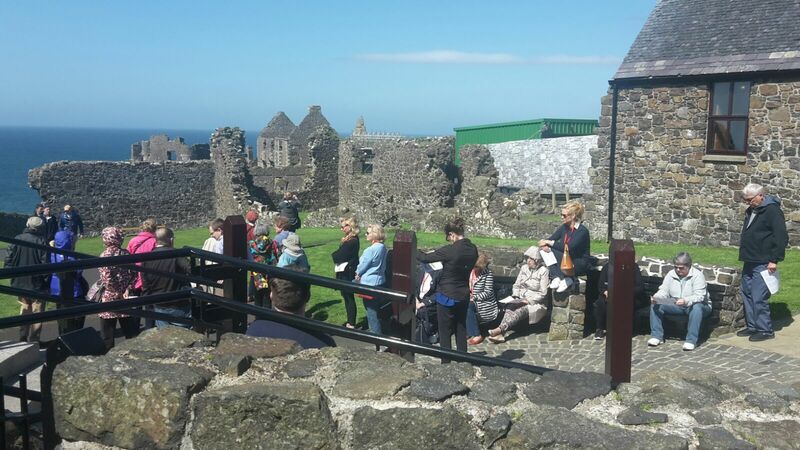 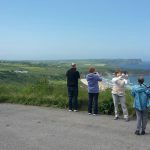 The next day the tour group headed out of Belfast and were fortunate to have lovely sunny weather for the trip to the beautiful North Antrim coast to visit the Giant’s Causeway and Dunluce Castle. 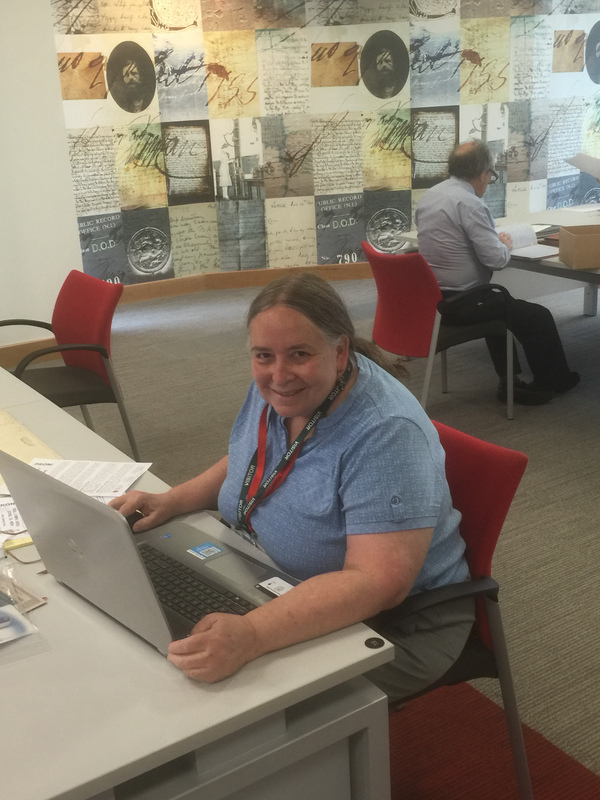 Meanwhile at PRONI discoveries continued to be made – Samantha and Pat were thrilled to find their ancestors in a very rare fragment of the 1841 census. 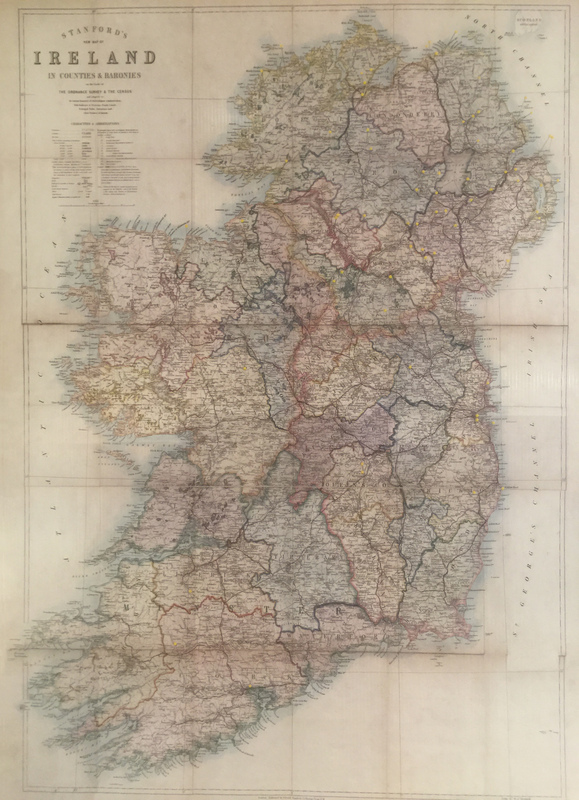 (the majority of which was destroyed in a fire in 1922). 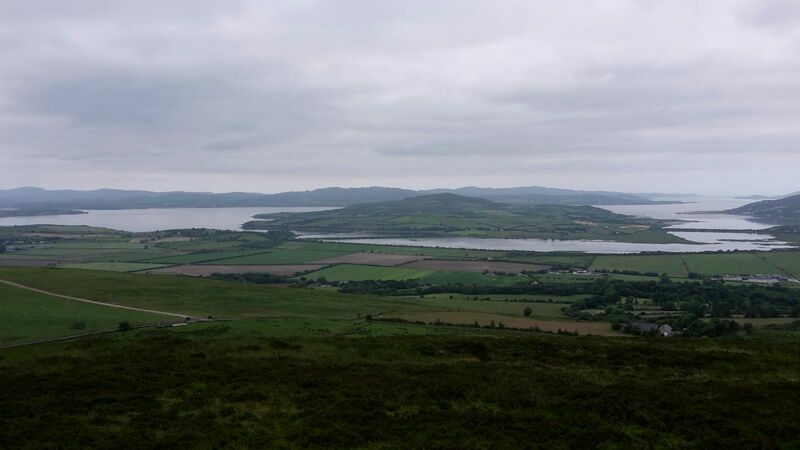 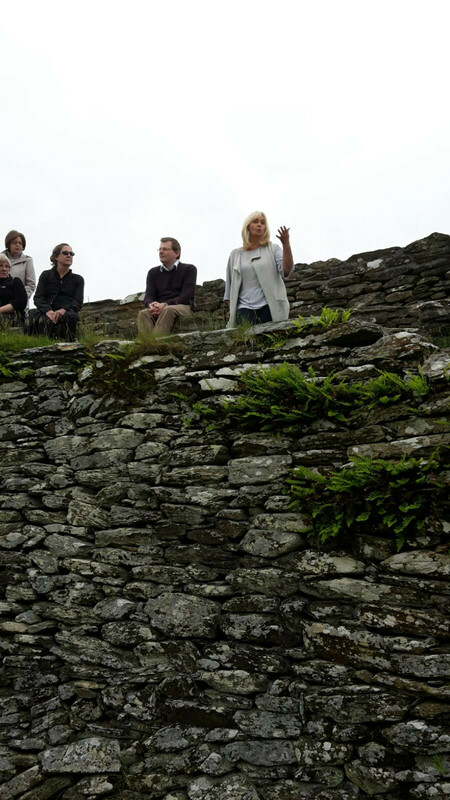 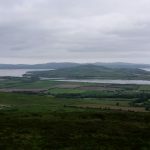 On Saturday we had a great day in Derry/Londonderry and Donegal. 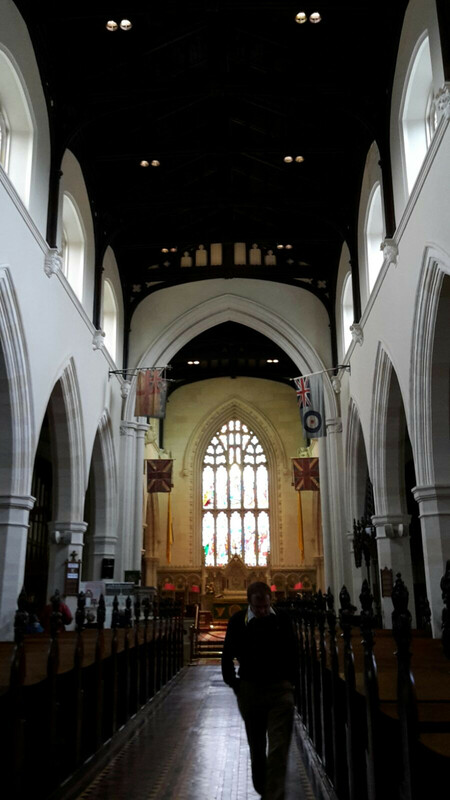 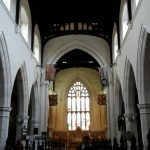 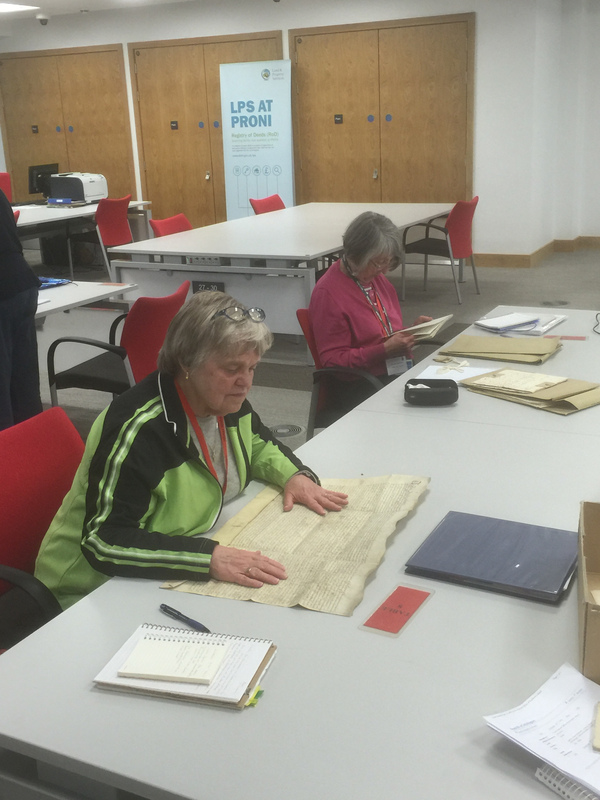 A highlight of the day related to Jane and Mary-Jane, who were fortunate enough to be able to view their ancestors' records in the original registers at St Columb's Cathedral. 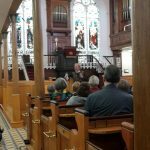 We also enjoyed chatting with Rev. 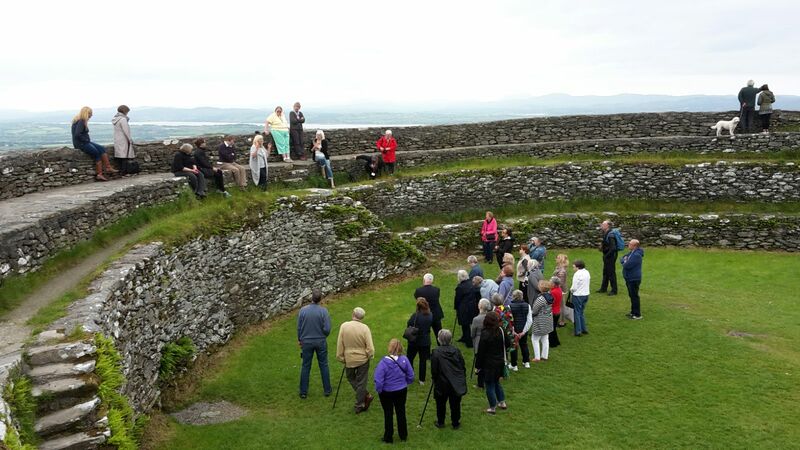 David Latimer of Derry 1st Presbyterian Church and Mary Harte who gave us the history of Grianan of Aileach hillfort which has the most beautiful views across three counties. 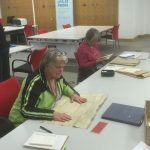 Sunday was a free day but the delegates did not rest! 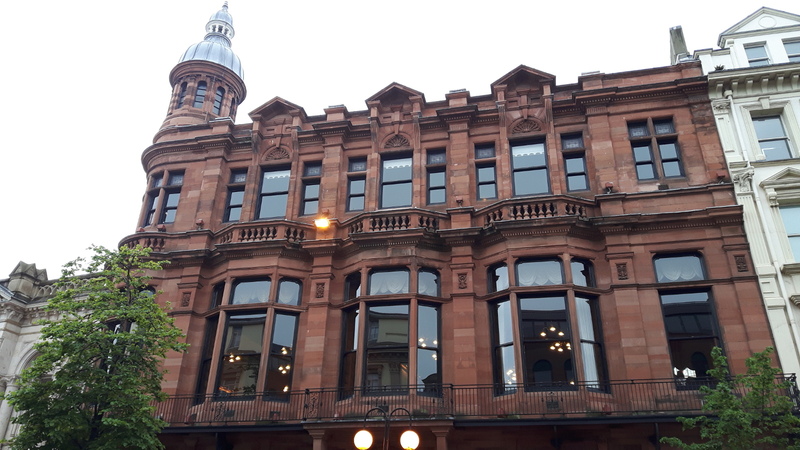 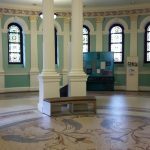 Some enjoyed shopping in the historic St George’s Market in Belfast or visiting one of the museums, a number met up with relatives or newly-discovered cousins and some were able to travel to their ancestors’ homelands and visit the church they had attended. 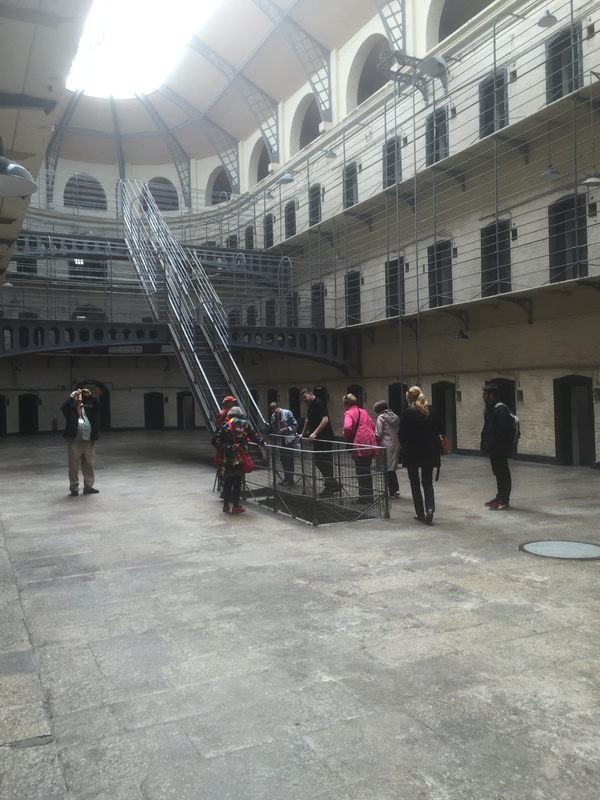 We had an early start on Monday to get the most out of our trip to Dublin. 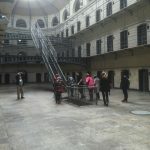 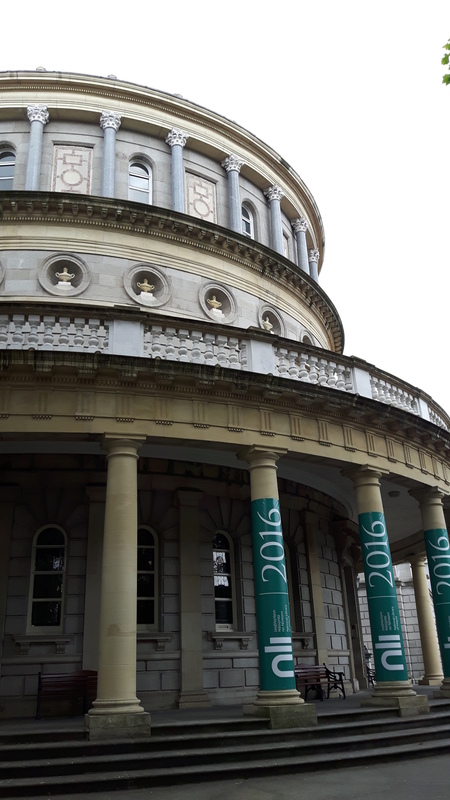 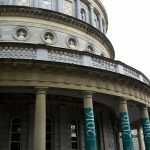 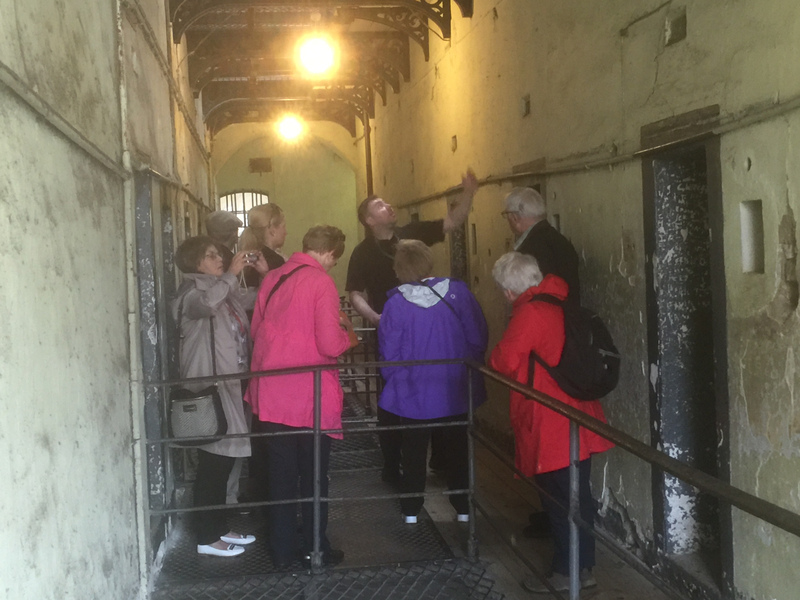 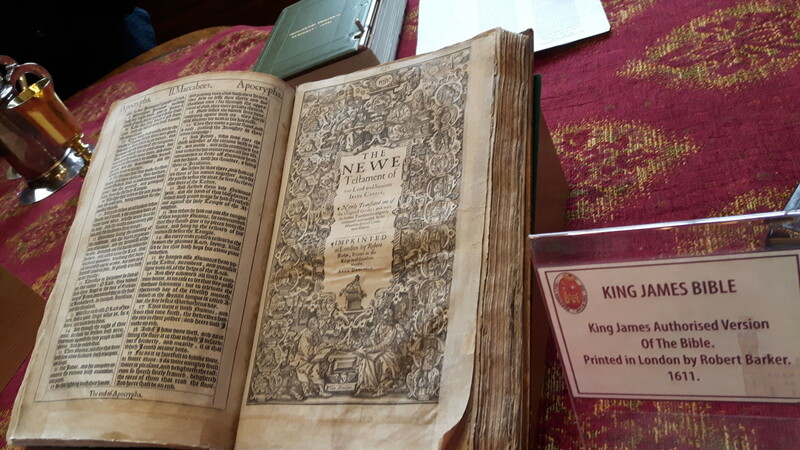 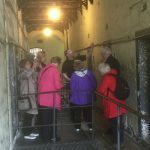 We had research groups visiting the National Archives, the National Library and the Registry of Deeds while our tour group visited the recently re-opened Kilmainham Gaol as well as Trinity College to see the Books of Kells. 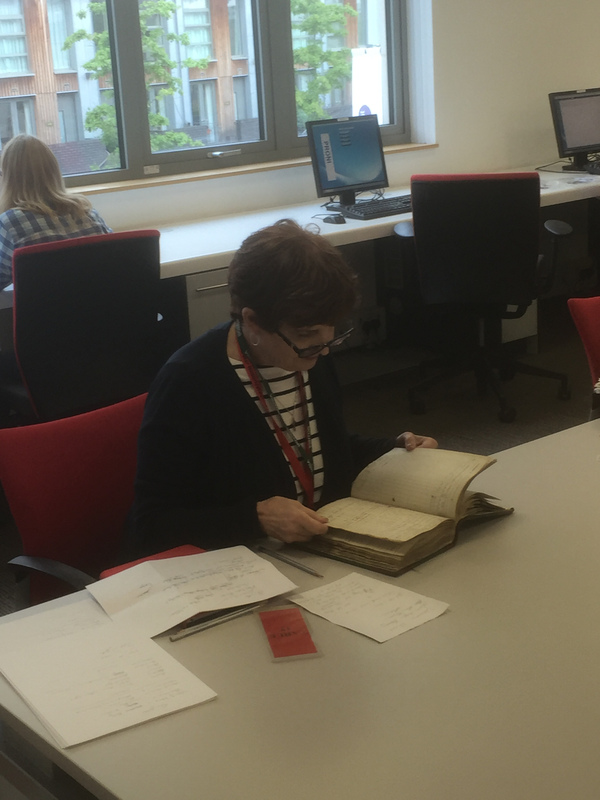 The next day those researching returned to PRONI for another full day of assisted research in the archives. 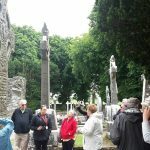 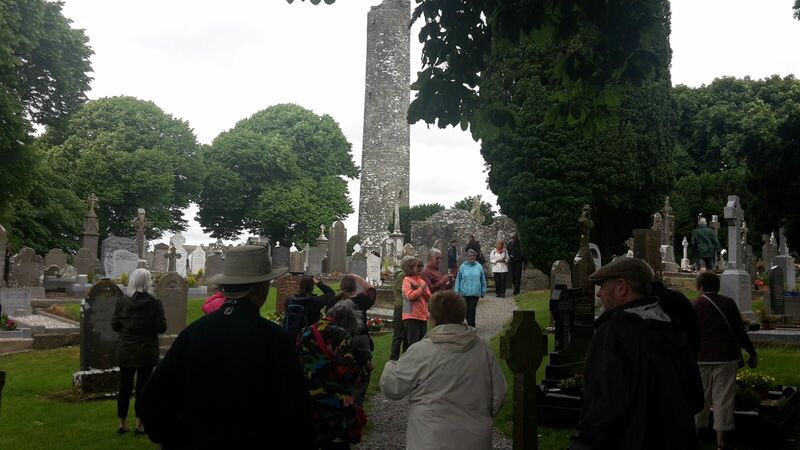 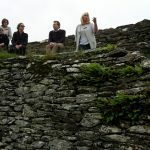 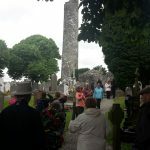 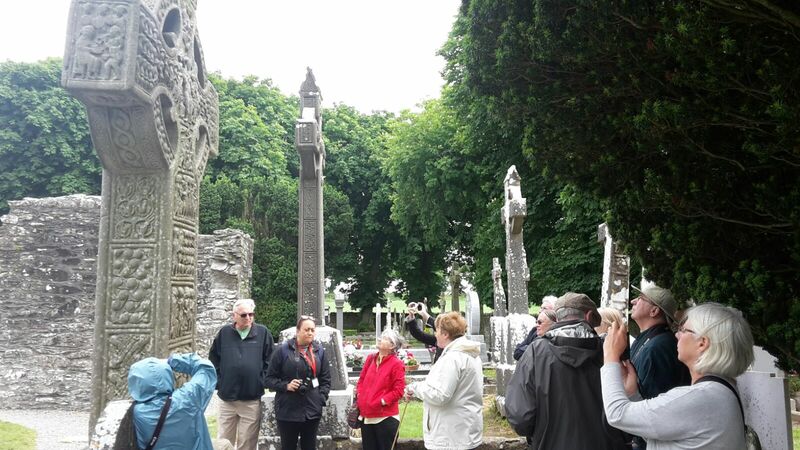 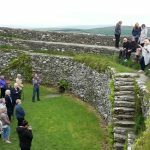 The tour group journeyed to County Meath to visit the Boyne Valley which contains the historic ruins of Monasterboice with two of the best preserved Celtic high crosses in Ireland as well as the prehistoric passage grave of Knowth at Brú na Bóinne which is older than the Great Pyramids. 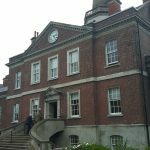 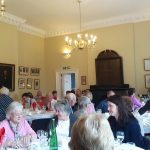 Our final meal together was at Clifton House, Belfast's Poor House which dates from 1774. 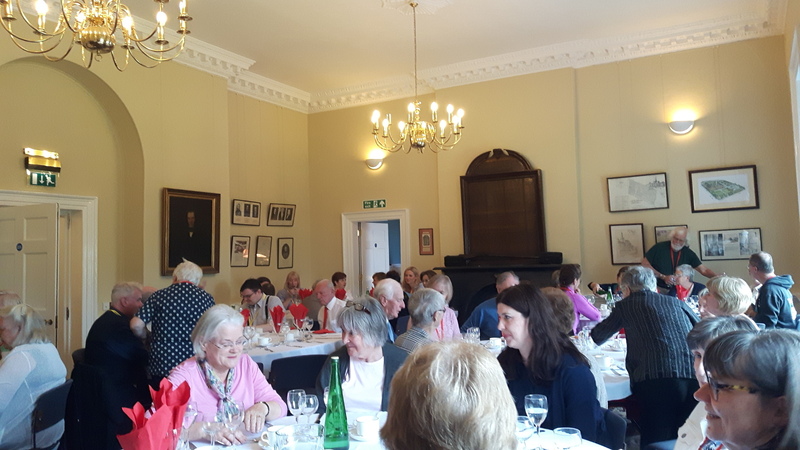 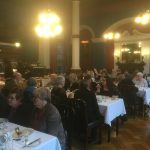 Delicious food, fantastic music and an overview of the history of the institution made it the perfect place to finish a busy week of research and tours. 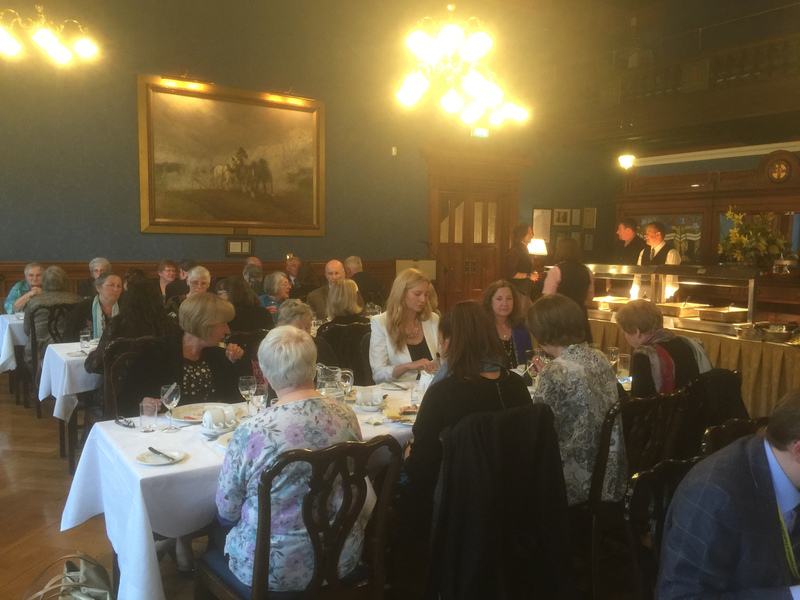 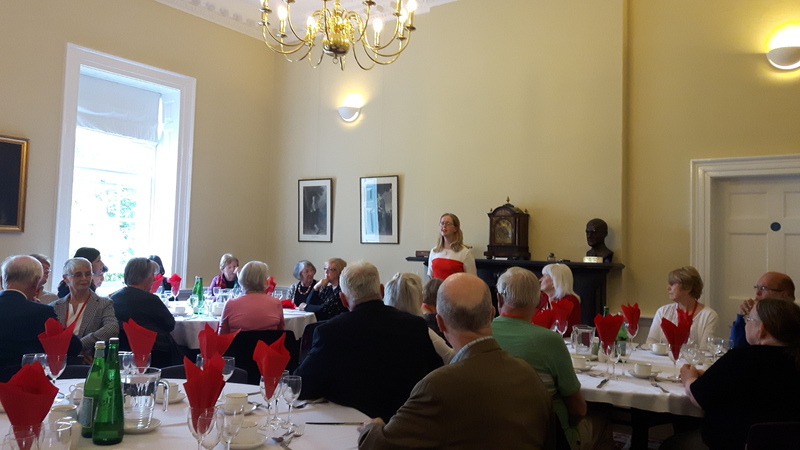 The last day saw the tour group travel to County Tyrone to visit Barons Court to have a tour of the house and morning tea with its owner, the Duke of Abercorn, the Foundation’s Honorary President. 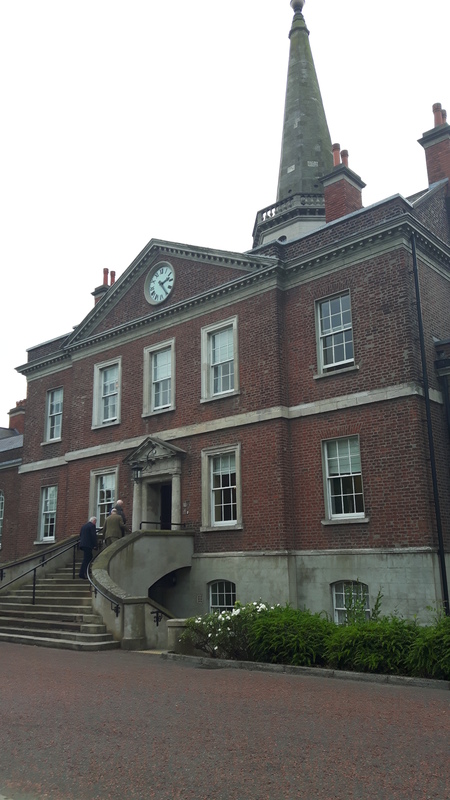 The afternoon was spent at the Mellon Centre for Migration Studies for a discussion on migration and a tour of the Ulster-American Folk Park by migration experts Dr Brian Lambkin and Dr Paddy Fitzgerald. 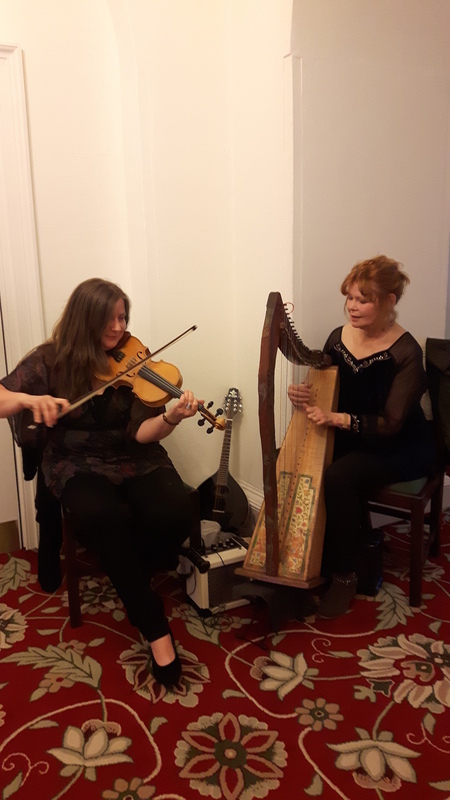 This was followed by dinner at the opening reception of the Ulster American Heritage Symposium which several delegates were attending and at which two were presenting. 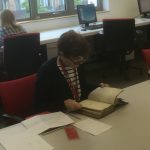 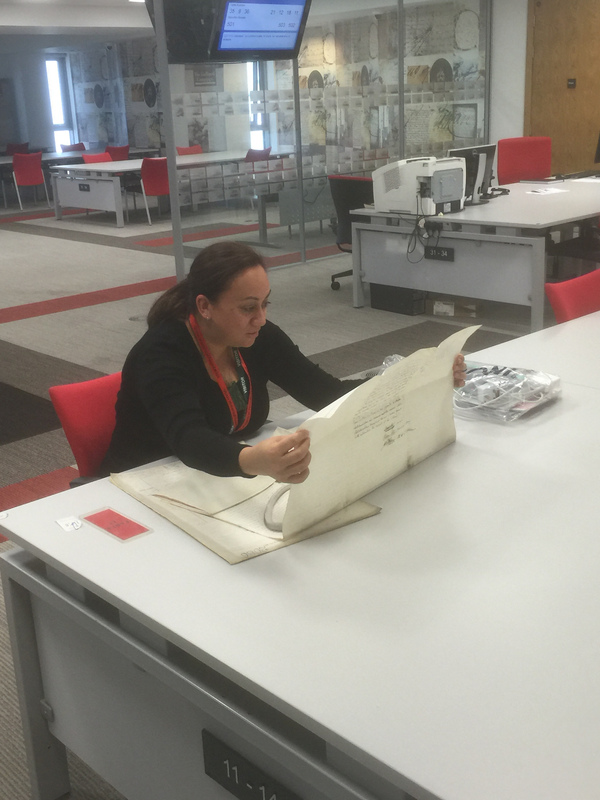 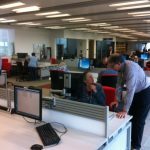 Those that remained at PRONI had a productive and energetic final day in the archives as they sought to use their remaining research time to best effect.